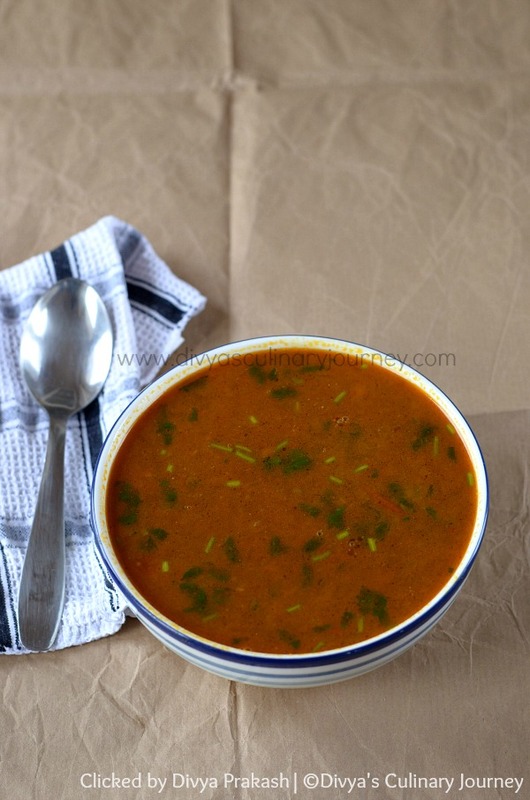 This is a spicy rasam made with freshly ground spices. 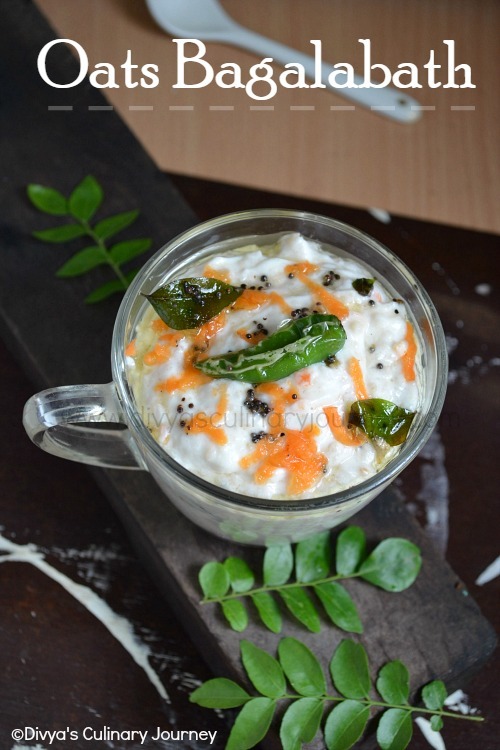 This rasam can be had with rice and also consumed as soup too. This is an excellent home remedy for cold. Curry leaves : 1 sprig. Pearl Onions / Chinna Vengayam : 10 nos. Do all the required preparations. Finely chop pearl onions and garlic. Chop tomatoes. Cut chicken into bite sized pieces. Dry roast the ingredients listed for rasam powder and then grind them into fine powder and set them aside. Heat oil in a pan, add fennel seeds, fry for a minute then add finely chopped pearl onions, curry leaves and garlic and fry till they turn slightly golden. Then add chopped tomatoes, turmeric powder and chilli powder mix well and cook till the tomatoes are mashed. Now add the chicken pieces to this tomato mixture along with one cup of water and salt and cover and cook till the chicken pieces are well cooked. You can cook them in pressure cooker too. Once the chicken is cooked, you can add 3 cups of water, ground rasam powder and add salt (as required) and mix well and bring it to boil and turn off the heat. 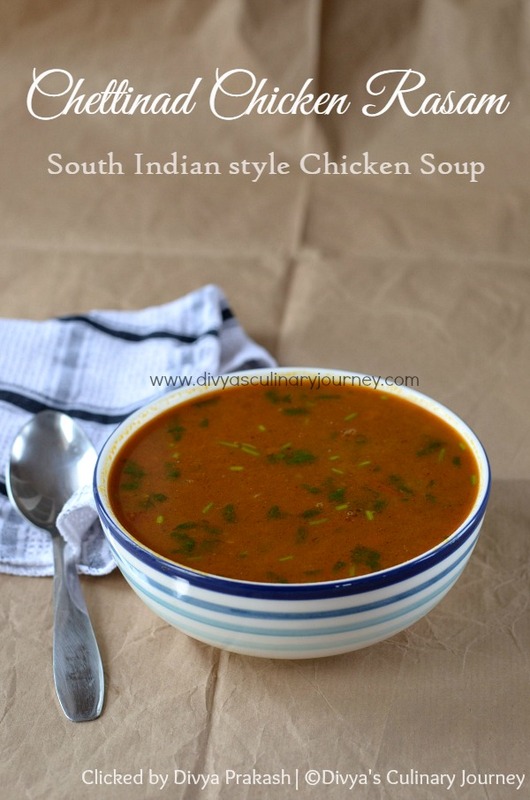 If needed, you can strain off the chicken pieces at this point or let them stay in the rasam itself. Garnish with cilantro and serve it warm. Adjust the spice level as per personal heat tolerance level. You can cook the chicken in pressure cooker too. You can do the tempering at the later stage too. Heat oil, add fennel seeds and curry leaves fry for a minute and then add it to the rasam when it is ready and then garnish with cilantro. The strained chicken pieces can be used to make chicken fry. Or simply heat the oil, add fennel seeds, when they start to sputter, add sliced onions and fry till they turn translucent. Then add chopped tomatoes and chilli powder and cook. Then add the chicken pieces and cook for another 2 minutes. Garnish with cilantro.